Allgemeine Südboden – Die Allgemeine Südboden beschäftigt sich mit der Entwicklung und der Verwaltung von gewerblichen Immobilien. Since it was founded in 1998, Allgemeine SÜDBODEN Grundbesitz AG has been working in the field of developing and managing commercial real estate. By applying challenging architecture our aim is to create optimum working environments for innovative companies. Our clients benefit from valuable services, offering added value and a sensitive touch when creating open spaces and campus areas – all within the context of work-life-balance. 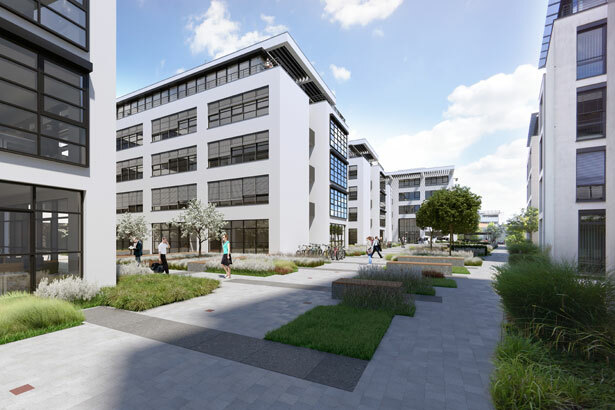 Excellent examples of this are our latest projects New Balan – Campus of Ideas neue balan – Campus der Ideen and the plot of land in Infanteriestrasse 11a in Munich. 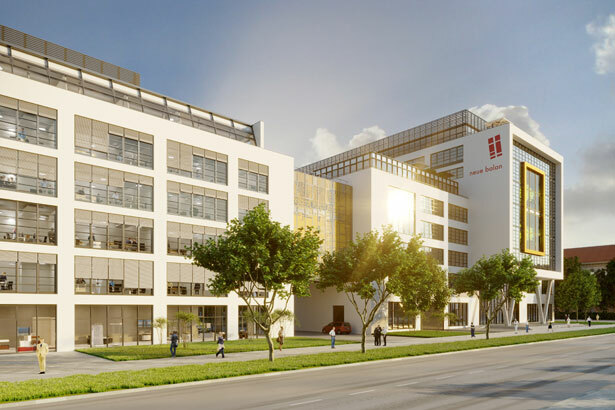 Within the scope of Private Asset Management Allgemeine SÜDBODEN Grundbesitz AG is investing in sites earmarked for commercial use – in its own name and on its own account. These sites generally remain in long-term ownership. Furthermore, Allgemeine SÜDBODEN Grundbesitz Verwaltung GmbH also offers services in the field of Asset Management for third parties. Major partners include a prominent English investor and a substantial German real estate fund.